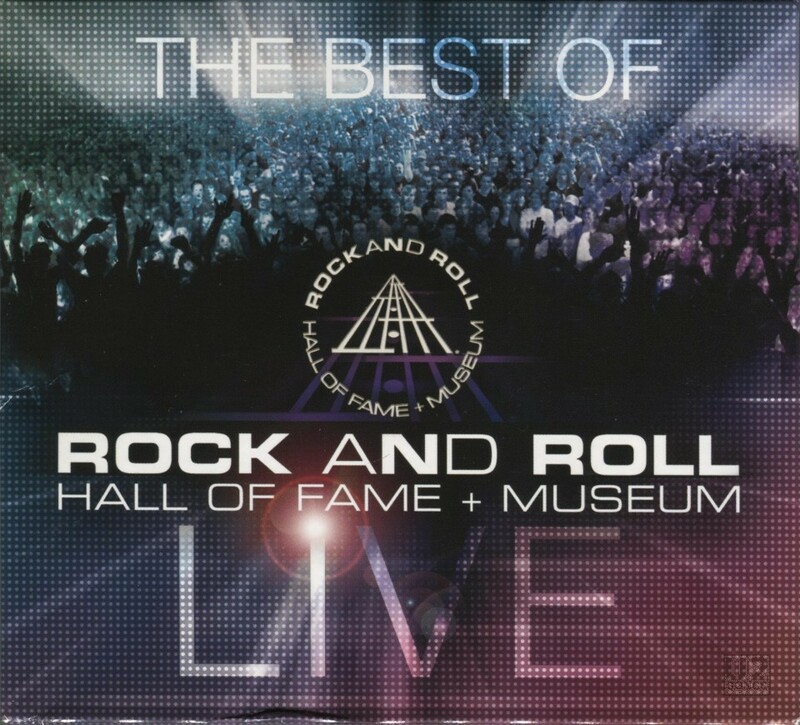 Issued initially on March 15, 2011, “The Best of Rock and Roll Hall of Fame + Museum Live” was a compilation of performances taken from various inauguration ceremonies for the Rock and Roll Hall of Fame. These ceremonies are held in New York each year, and typically feature a handful of acts being inducted into the Hall of Fame by their peers, and includes musical performances throughout the evening. Typically there is an all-star jam on stage as well with many of the attendees joining in on the performance. This release first came out in digital format through iTunes, and was limited to just twenty tracks. Of the twenty performances, U2 was involved in two, with their performance of “Pride” from the 2005 ceremony, and Paul McCartney’s performance of “Let it Be” which was a performance that Bono was on stage for. The digital release was through Time Life. Months later, on November 1, 2011 there was a very low key physical release of this same title. It was released on 3-CDs, and instead of the 20 tracks that were released digitally, the physical release had a whopping 51 tracks spread over the 3-CDs. However, with the added tracks, there was only one added track with U2 content, and that was U2’s performance of “I Still Haven’t Found What I’m Looking For” from the 2005 ceremony where U2 was inducted into the Rock and Roll Hall of Fame. Bruce Springsteen inducted the band that evening, and joined them as well for the performance of “I Still Haven’t Found What I’m Looking For”. The CD too was released through Time Life. The remainder of the U2 performance from the 2005 induction ceremony as well as several other appearances at Rock and Roll Hall of Fame induction ceremonies would be included in a later digital only release, spread over ten volumes, called “Rock and Roll Hall of Fame Live” Volume 1 – 10. At the time this entry was written, these are available only as a digital download. They contain the tracks on the CD release, plus many others, enough to expand to 10 discs.